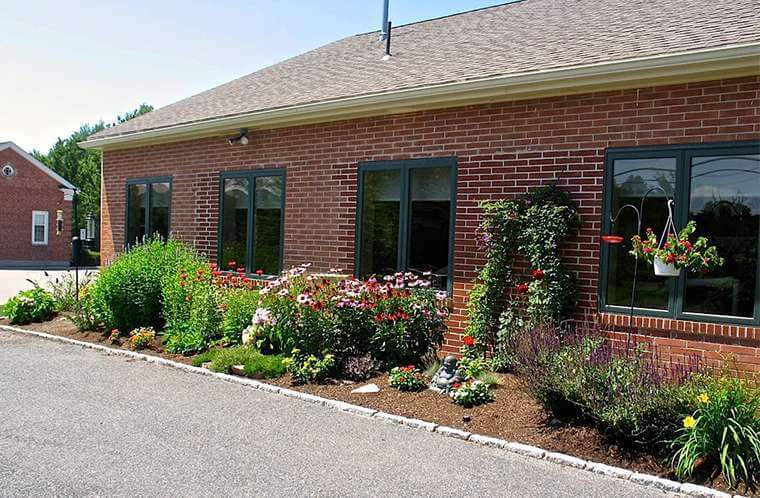 We’re not your average dental office, and we think you’ll be amazed when you visit. 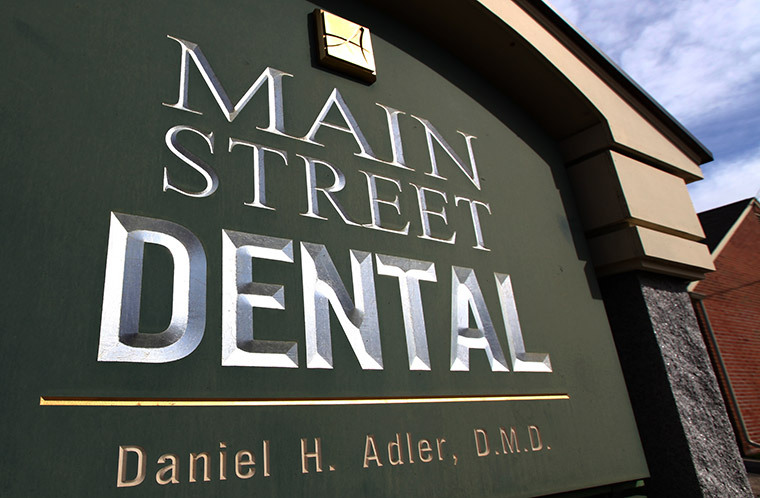 At Main Street Dental, we treat every patient with compassion, honesty, and respect, and our state-of-the-art technology enables us to offer the most precise and exceptional dental care. 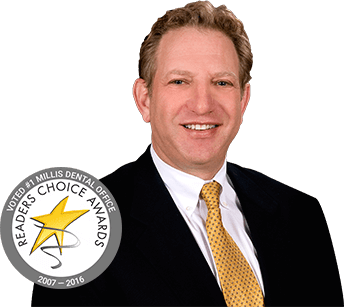 Dr. Adler has been treating smiles in his Millis office since 1989 and would love to welcome you as a new, valued patient. 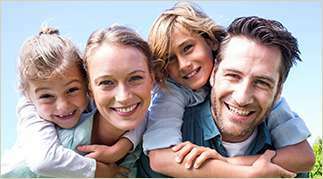 Our talented group of friendly, caring professionals provide top-notch dental treatment, supported by the latest technology. In fact, we’ve been chosen as the #1 practice in Millis for the last nine years in a row! Are you in need of fast relief? 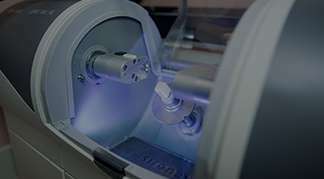 Our revolutionary CEREC machine simplifies the creation of dental crowns and other restorations down to one, convenient appointment. 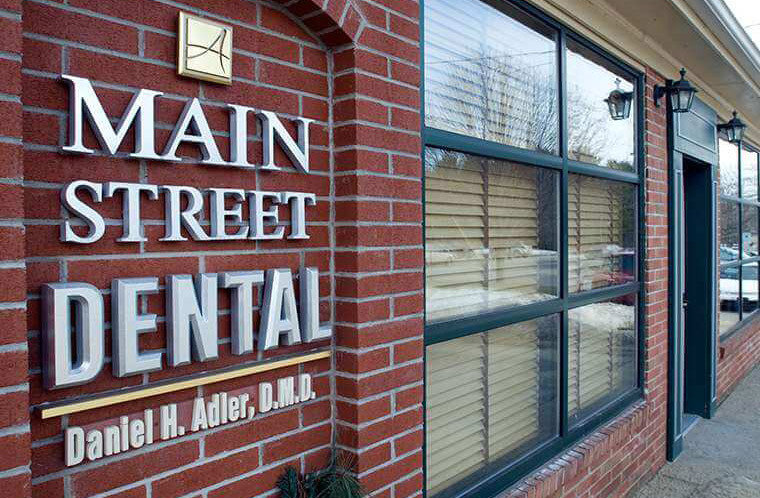 Dr. Adler and our caring team take great pride in offering personalized and comprehensive dentistry for our Millis friends and neighbors of all ages. Have you been dreaming of better, brighter teeth? 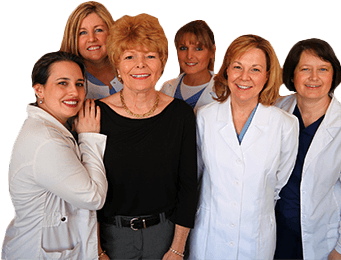 Tooth-colored fillings, Invisalign, and other cosmetic treatment options are waiting for you here at our Millis practice. 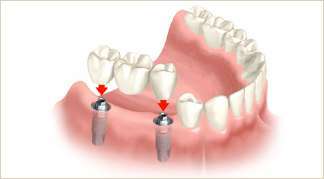 Gaps in your smile can lead to serious oral health problems and damaged self-confidence. 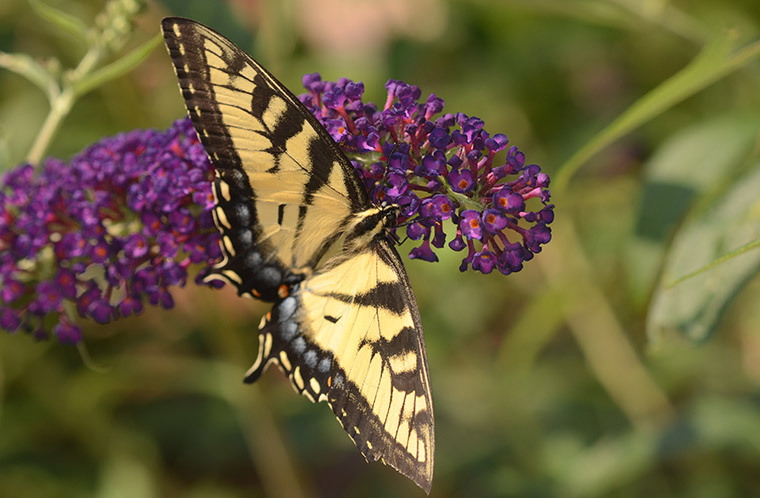 Dr. Adler will work with you to find the perfect reconstructive option.